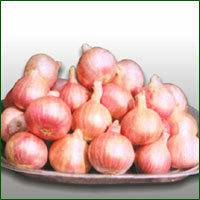 Leading Manufacturer of onion - phule samarth seeds and onion seed- n-2-4-1 from Pune. 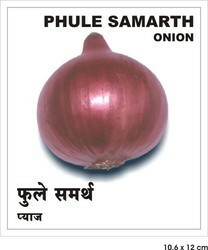 We offer high quality Onion - Phule Samarth hybrid seeds, that are supplied to many parts of the world. These seeds are used in the cultivation of premium quality onions. The onions produced have a shelf life of 5-6 months and are tolerant to tribs and blight. Our hybrid seeds are used in the cultivation of high quality onions that are exported and supplied in many countries of the world. Within 90-100 days after cultivation, onion-N-2-4-1 becomes ready for harvest. The onions so produced are brick red in color and are tolerant to tribs and blight. The onions have a shelf life of 5-6 months and are part of our staple food. Looking for Onion Seeds ?